Nationalism under the cover of a Christian coat? 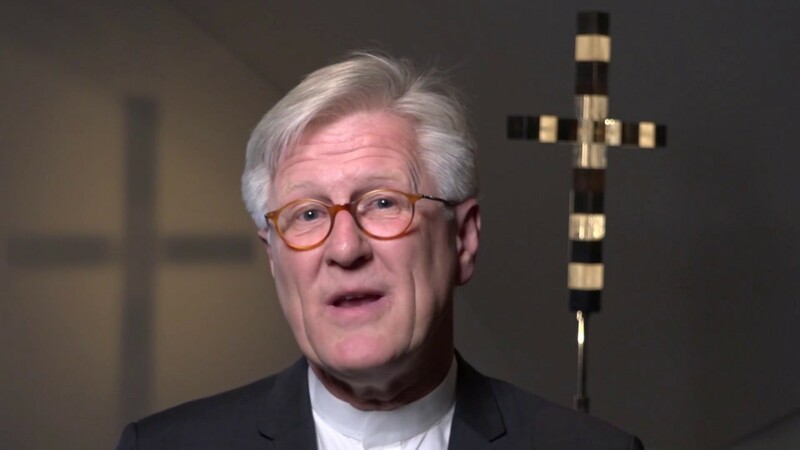 Not for Protestant Church in Germany Council President, Heinrich Bedford-Strohm. He calls for the opposition of Christians and also explains why. The President of the Protestant Church in Germany (EKD), Heinrich Bedford-Strohm, warned against a growing nationalism. According to Bavarian Radio, the Bavarian regional bishop said at Ingolstadt on Monday evening at a ceremony for the Day of German Unity and the Jubilee Year of the Reformation: "Nationalism is a manifestation of sin." If a people only see themselves, and no longer the others, then this is a sign of sin, as the reformer Martin Luther (1483-1546) understood it. Nationalism poisoned the climate between people, emphasised Bedford-Strohm. Where it was surrounded with the Christian mantle, a clear contradiction was displayed. "For it treads down all everything the Christian tradition represents." From his criticism, however, the regional bishop assumed a healthy patriotism. Freedom belongs to charity, freedom is unthinkable without charity. That is why many Christians were committed to the sick, people in need and refugees, the regional bishop reminded his audience. At the same time Bedford-Strohm criticised the culture of the accusation and devaluation in the increasingly "unsocial" media. He demanded a culture of thoughtfulness and critical self-examination so that the social media would actually become such. The regional bishop urged politicians not to accuse or even to offend each other. He would wish politicians to make public their mistakes. That would be a sign of strength. Cardinal: "Democracy does not run by itself"